CHICAGO (WLS) -- Someone is now $200,000 richer and may not even know it. 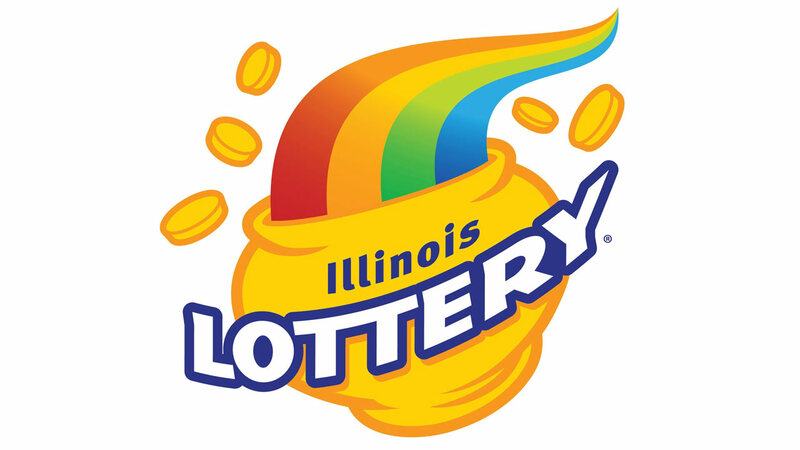 A Lucky Day Lotto ticket sold at a liquor store in Chicago's Auburn Gresham neighborhood still hasn't been claimed, Illinois Lottery officials said. The winning numbers are 2-5-7-13-24. The winning ticket was bought at Prestige Hoyne Liquor in the 2000-block of West 79th, officials said.